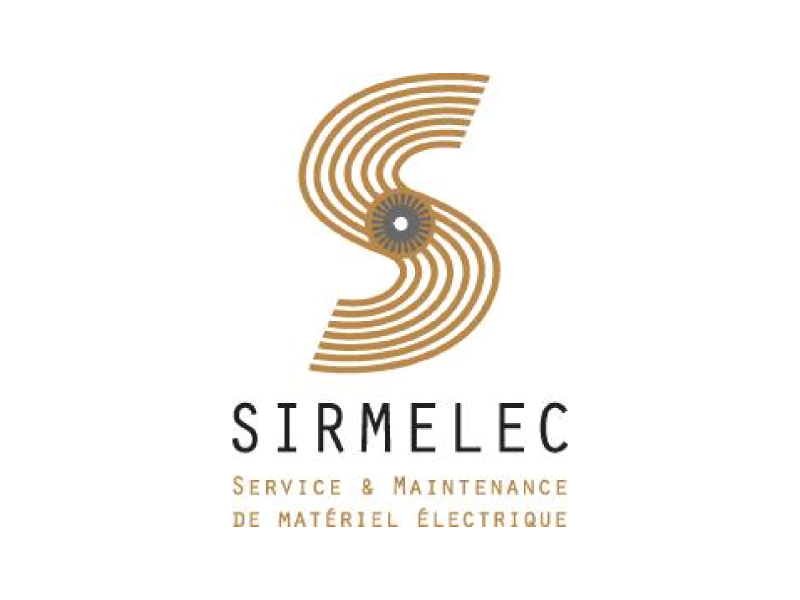 Flipo-Richir adhère et participe aux actions du SIRMELEC, groupement des entreprises de maintenance et de service de matériel électrique. The Association for all Electrical and Mechanical Engineering Sales and Service Providers. 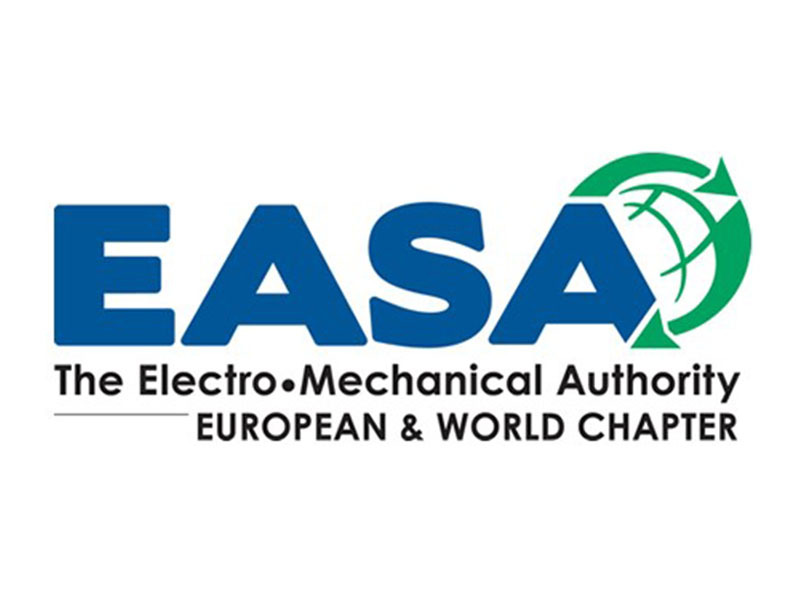 The Electrical Apparatus Service Association, Inc. (www.easa.com) is an international trade organization of approximately 2,000 electromechanical sales and service firms in 50 countries. EASA International encompasses 10 Regions. 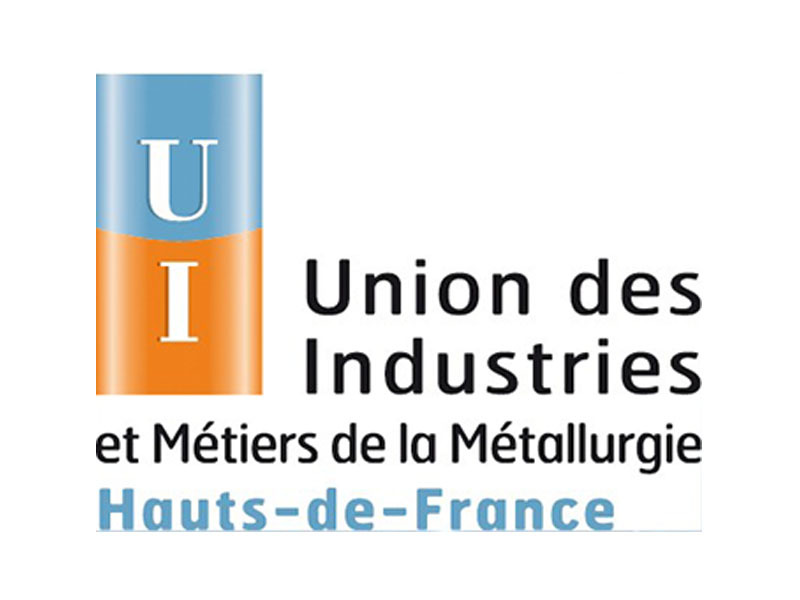 European & World Chapter Limited are Region 9. EASA European & World Chapter Limited, Region 9 encompasses territories of Africa, Asia, Europe, Middle East and Scandinavia. Through its many engineering and educational programs, EASA provides members with a wealth of information and support. 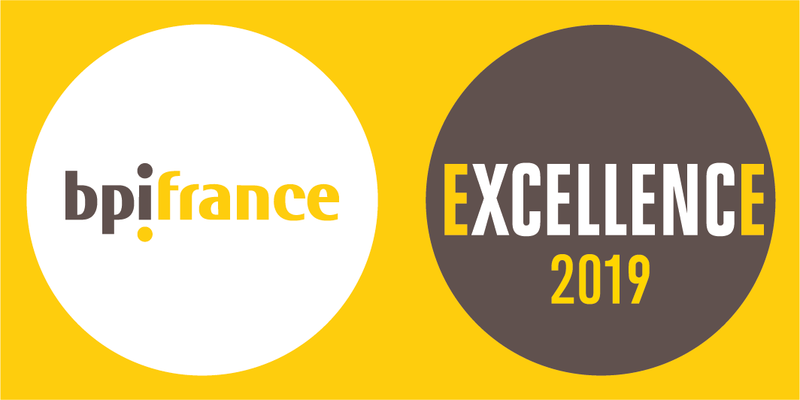 Flipo-Richir est membre du réseau Bpifrance Excellence, réseau business des entrepreneurs de croissance accompagnés par BPI France.